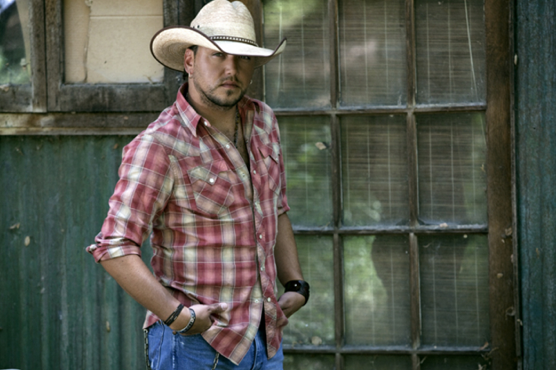 Jason Aldean and Blake Shelton dominated the charts in 2011, with them spending a combined 26 wks at the top of the CML Chart. Which one comes out in at #1 on the year end countdown? Also, many newcomers made a big showing this year with the Eli Young Band, The Band Perry, and Thompson Square all having big hits. I hope you all have enjoyed the CML charts every week, and I look forward to what the 2012 has in store for country music.